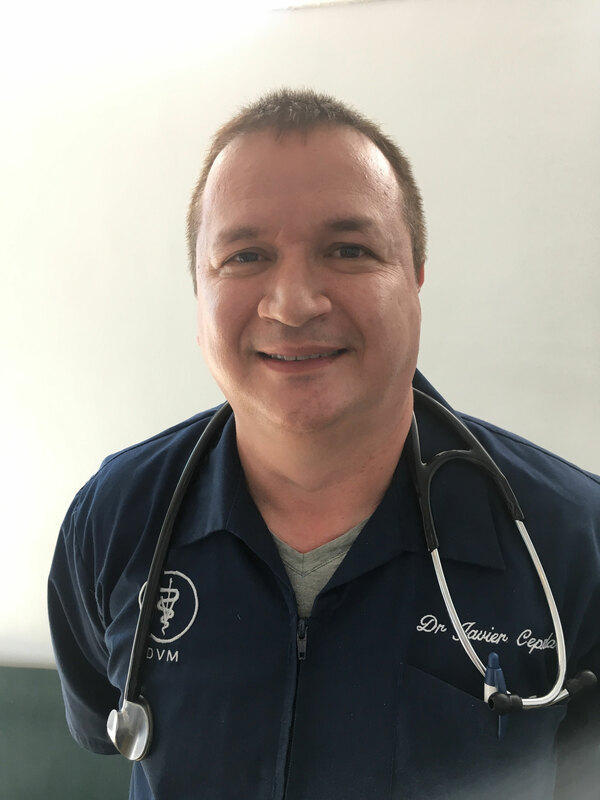 Dr Cepeda was born and raised in Bogota, Colombia. He studied Animal Science at the UNIVERSIDAD LA SALLE in Bogota where he received his Doctor of Veterinary Medicine Degree in 1997. Licensed in the State of Florida in 2011. 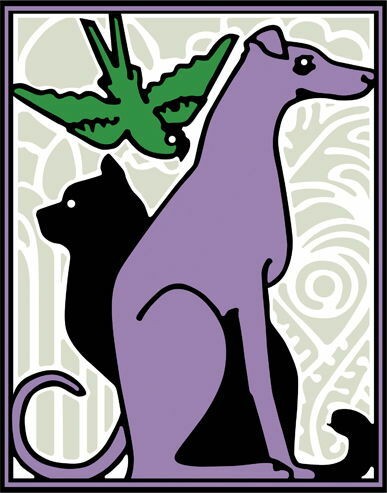 He is certified to issue Pet Health Certificates for international/domestic travel. Dr Cepeda main interests are internal Medicine and Surgery and Care of Senior Pet. Dr Cepeda constantly attends continuing education courses in the US and abroad. He is the proud Dad of Victoria, the husband of Angela and pet parent of a cat named Jingles. Dr Cepeda welcomes you and your pets at The Animal Hospital of Hallandale.